This site, Luch sveta, gives you great opportunities to hear authentic, contemporary spoken Russian on interesting current events topics, with full transcripts and English translations. But to be successful at Russian you also need to find a good dictionary that works for you! Unfortunately, no single resource meets all of these criteria, and most of the best online resources are designed for a Russian audience. But there are several good options. Try out the suggestions below until you find the combination that works for you. This is one of very few excellent dictionaries for English-speaking Russian language learners. It is more or less comprehensive (except for obscene language) and presents information clearly with a good amount of usage examples. It is based on American rather than British English, which makes more of a difference than you might think. Drawbacks are that it is not available in digital format and does not reflect new developments in contemporary Russian. A respected, extensive standard work, especially since recent editions give attention to American English in addition to British English. If you have a university affiliation, you may be able to access the full online version (search your library catalog and look for a link). Otherwise you’ll have to use a paper version, as any free online versions will be very abridged (“concise” or “compact”) versions that often won’t give you the information you need. Also, I find that the presentation of information in Katzner’s dictionary is clearer. The Russian version of Wiktionary. This is a Russian-Russian dictionary, so not helpful to beginners for getting word meanings, but it’s a great resource for checking the inflected forms of a word, including all stress shifts. Just type the Russian word (in its dictionary form) into the box in the upper right hand corner that says “Поиск” and scroll down to find a helpful table that’s a bit easier to access than the one you get via the English-language Wiktionary. For advanced Russian speakers, the word definitions are generally quite reliable and usage examples are provided. If you don’t want to work with a hard copy dictionary, this is an okay option for Russian to English translation, with the advantage that all inflected forms of a word are provided. Type in a Russian word and make sure the section you end up looking at is labeled “Russian” (since the word might exist in some other Slavic language). To see the table of inflected forms, you have to click “show” in the declension / conjugation portion of the entry. Since it’s a wiki you can never be completely sure what you’ll get; sometimes the obscure meanings of a word are highlighted more than the most common meanings. But usually the results are pretty good, with various word meanings differentiated, some usage examples given, idioms explained, and even a recording of the word’s pronunciation. Drawback: can be confusing because it’ll tell you what the word means in multiple Slavic languages, if applicable. Offers English to Russian translation only (so you could pair it with the Russian-to-English capabilities of Wiktionary). Despite the proliferation of ads, the information provided is pretty good, making this a valuable resource given that the other large dictionaries designed for an English-speaking audience are not freely available online. Differentiates very clearly between the different possible meanings and corresponding Russian translations of a given word. Covers idioms well. Major drawback: word stress not marked! You’d have to look up the word here and then re-enter it elsewhere to get stress information. The online version of a very good Russian to English dictionary designed for a Russian-speaking audience. Entries are very comprehensive and clear with numerous usage examples. Drawbacks: explanatory notes are in Russian; word stress is not marked. Use it together with Apresian. The online version of a very good English to Russian dictionary designed for a Russian-speaking audience. Entries are very comprehensive and clear with numerous usage examples. Drawbacks: explanatory notes are in Russian, which means it is difficult for English speakers to differentiate between various suggested translations; word stress is not marked. Use it together with Smirnitsky. Draws on good human-edited dictionaries to provide both English to Russian and Russian to English translation, as well as additional tools such as grammatical forms, phrases that contain the word and examples of how the word has been translated in various texts. But it’s aimed at a Russian audience so all explanatory notes are in Russian and thus it can be difficult to differentiate between various meanings of a word. Stress is marked for the nominative singular form of the word only. Ideally it would work like a convenient combination of the Smirnitsky and Apresian dictionaries, but I find the presentation less clear. An excellent resource for advanced or native Russian speakers looking for a Russian-Russian rather than a Russian-English dictionary. 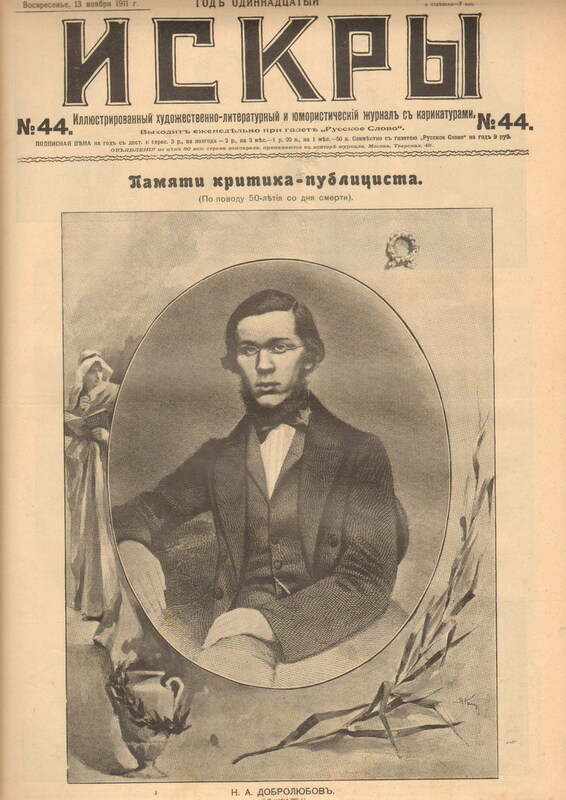 The site offers a quality collection of language reference works including Kuznetsov’s comprehensive Большой толковый словарь русского языка. The interface is simple and word stress is clearly marked. For the traditional Russian language, it’s a bit more reliable and consistent than Викисловарь, but it has less coverage of slang and newer technology-related language. Викисловарь, mentioned above, is also a great Russian-Russian dictionary. This site is conveniently designed but in practice can be confusing, inaccurate and limited. Google Translate is not a dictionary but a translation machine, a word-matching robot. It throws out all the matches it finds but doesn’t do enough to help you understand the differences between the possible translations, and sometimes the information it gives is simply wrong. You can never be sure its results are accurate because it is based on statistical matching; results have not been consistently vetted by a human who actually knows both languages. It works a bit better on blocks of text than single words, but here too results can be poor. This is a tool for people who need to get a rough idea of the content of a foreign-language text and have no better option, not a real tool for language learners.